In XCOM: Enemy Unknown, you will be in charge of a secret government organization called XCOM. As the commander of XCOM, you have to repel a global invasion of hostile aliens, for which you will need to monitor resources, develop and improve technology and give orders to soldiers in battle. The original XCOM has been recognized worldwide as one of the best games of all time. Now, strategy experts from Firaxis Games have begun to rethink it. 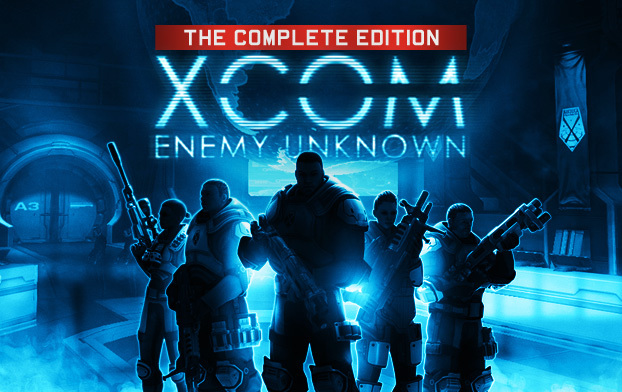 XCOM: Enemy Unknown will continue the work of the ancestor and will offer you a completely new history of invasion, unprecedented enemies and advanced technologies that will give you an advantage in the battle with aliens and help protect your home planet. Explore alien technology, manage a fully functional base, plan military operations and give orders to soldiers in battle. Remember: the fate of humanity is in your hands.